Nazanin has over 10+ years experience in the E-Commerce Field. 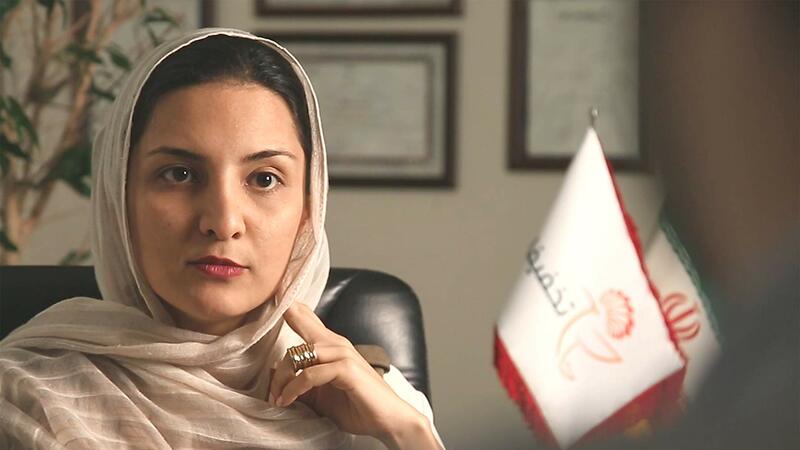 She is the founder of Takhfifan.com, the most popular group buying website in Iran, and Tarinan.com (The firsts local search and review platform). She is an adaptable, proficient software developer in a wide variety of languages and methodologies. She is an outstanding Developer and talented software Engineer with proven expertise in object-oriented analysis and design and exceptional record overseeing all facets of Software Development Life Cycle, from analysis and design to implementation and maintenance.